Nordic Business Forum will bring President Obama to Helsinki to speak to business executives and owners. 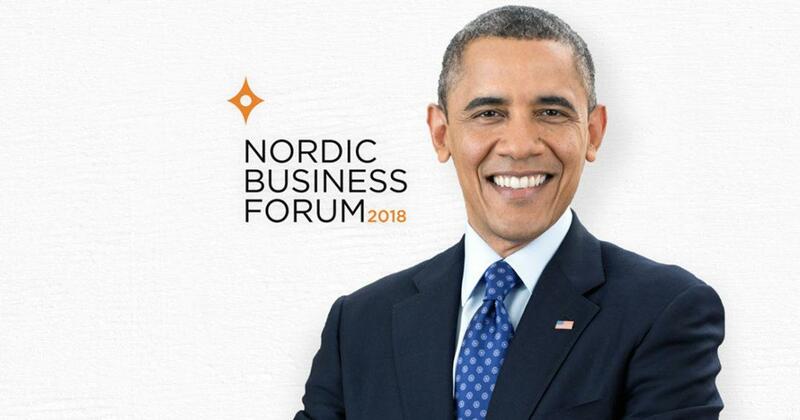 President Obama will be traveling to Europe for the Nordic Business Forum, which takes place in Helsinki from the 26-27th of September 2018. President Obama will be speaking to an audience of 7,500 business executives and business owners from over 40 nationalities. Barack Obama is the 44th President of the United States. He took office at a moment of crisis unlike any America had seen in decades – a nation at war, a planet in peril, the American Dream itself threatened by the worst economic calamity since the Great Depression. And yet, despite all manner of political obstruction, Obama’s leadership helped rescue the economy, revitalize the American auto industry, reform the health care system to cover another twenty million Americans, and put the country on a firm course to a clean energy future – all while overseeing the longest stretch of job creation in American history. The 2018 edition of Nordic Business Forum will focus on Strategy, Peak Performance, and Artificial Intelligence. 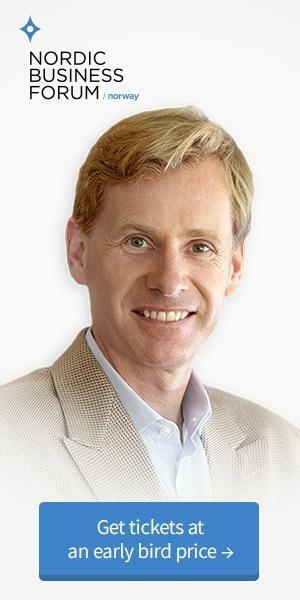 Previously announced speakers include the Whole Foods founder and CEO John Mackey, Olympic gold medalist Lindsey Vonn, Strategos founder Gary Hamel, social psychologist Amy Cuddy, media theorist Don Tapscott, MIT Initiative on the Digital Economy co-director Andrew McAfee, and Quiet Revolution co-founder Susan Cain. See all the speakers here.